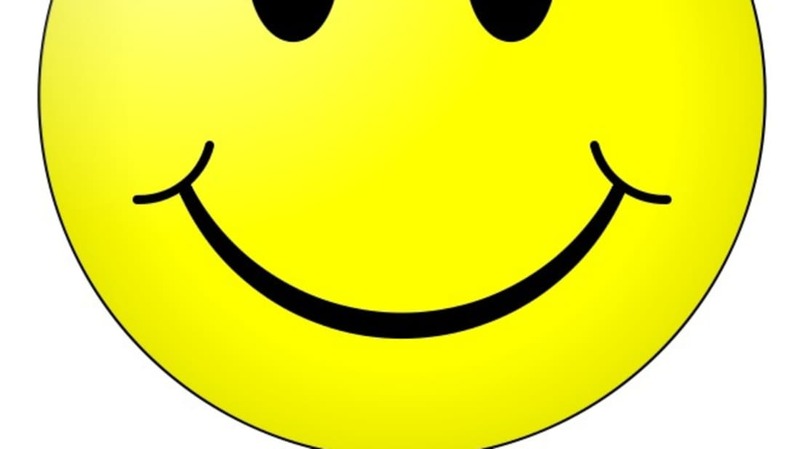 Wait, Forrest Gump Didn’t Really Invent the Smiley Face? Shocking, I know. Here is how it’s believed to have actually been developed. In honor of his birthday, here is an interesting exchange between the genius physicist and a sixth grader who wants to know if he prays. Turns out his amazing mathematics acrobatics might not have been so impressive. If you are one of the people who use it, you could try these things instead. Hopefully you’re already very familiar with John Green—the bestselling author, blogger, and host of the new mental_floss YouTube channel. If you’re not, give this a look. Especially if you only had one simple task to complete. Watch the user tie his shoes, work in the kitchen, and do yard work.